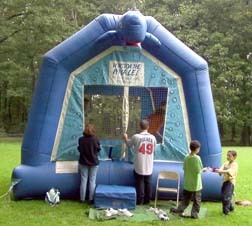 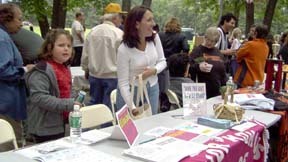 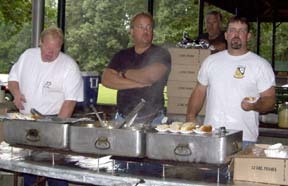 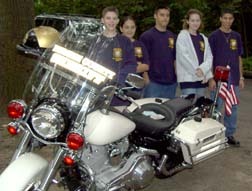 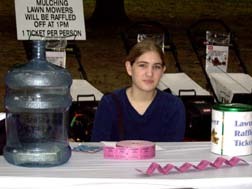 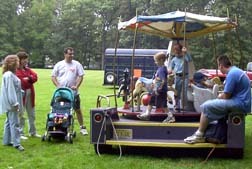 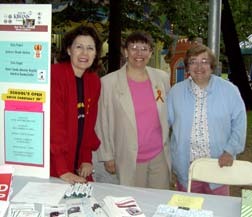 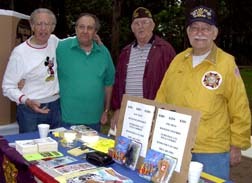 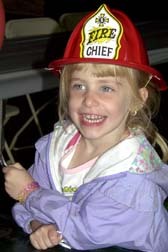 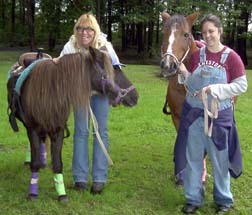 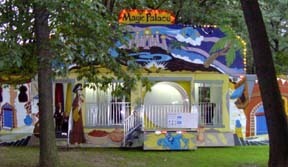 Town Day was held Saturday, September 23, 2000 between 10:00 a.m. to 3 p.m. in Woodland Park. . 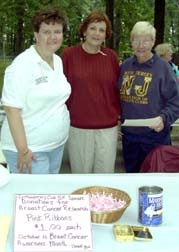 There was plenty of food, amusements and community displays as well as a free raffel for lawn mowers (with several winners). 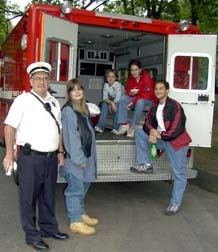 This annual successful event was sponsored by our Department of Public Works. 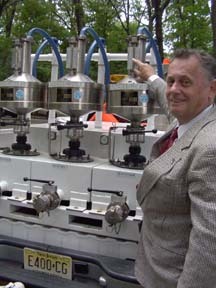 John Wassberg explaining the analysis unit used to test gasoline in Bergen County.